Kids can visit the Odd Squad website to watch videos, play games, and join Odd Squad. By signing up, kids can get their official agent number and avatar, save their progress in games and earn special awards. Each Odd Squad game challenges the player to help the Odd Squad agents solve a problem, while providing an opportunity to playfully explore math concepts including addition, counting to 100, measuring with a ruler, manipulating 2-dimensional shapes, and dividing amounts into equal portions. Something very odd has happened: one hundred Centigurps are loose in headquarters! Odd Squad needs you to help catch these fuzzy pink creatures as they bounce wildly around the room. It’ll take too long to catch them all one by one, so you need to catch them in sets. Luckily Oscar has some gadgets to help you, special containers that hold 1, 2, 5, or 10 Centigurps. 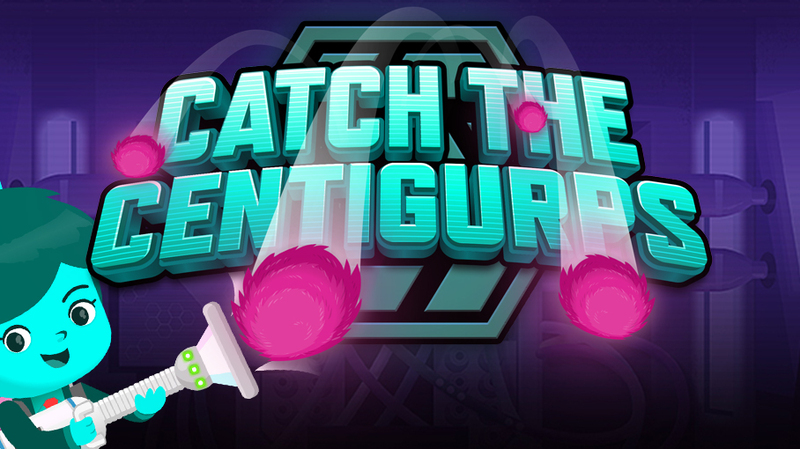 Use the right combinations of containers, and you’ll catch all 100 Centigurps in no time and earn some special rewards along the way. Play on PBS KIDS! 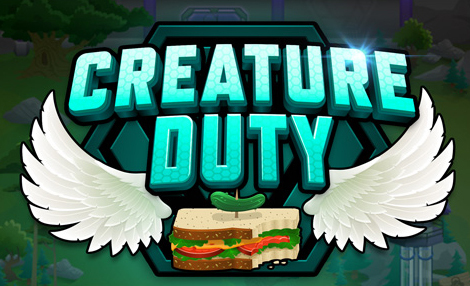 Odd Squad cares for a lot of odd creatures. We need your help to feed them the kinds of food they want. When they grow up strong and healthy, we release them into the wild. Agent Oscar, Odd Squad’s tech whiz, explains it all. Play on PBS KIDS! It's a tube-tastrophe! 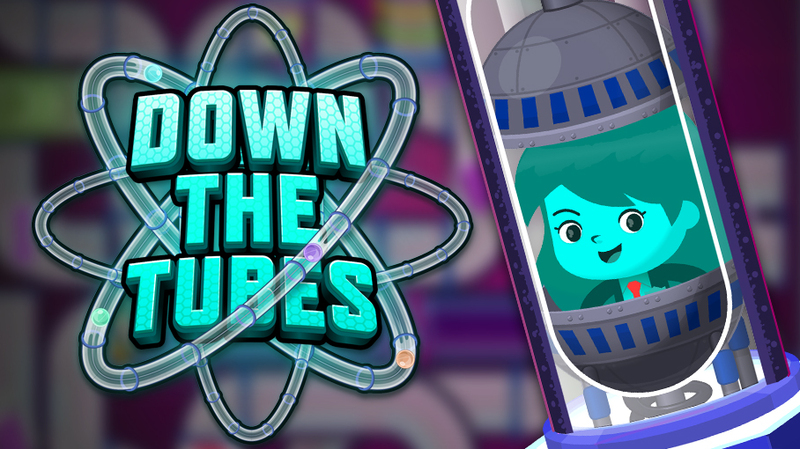 The vast network of Tubes is the main method of transportation for all Odd Squad Agents, but now the tubes are all mixed-up and parts of them are missing! Your mission is to connect the tubes again so Odd Squad agents can get through.To make these repairs you’ll have to measure the missing spaces and then fill the gap with the right combination of replacement tubes. Then flip and rotate the mixed-up pieces until there’s a clear path for the agents through the tube maze all the way to the finish. Play on PBS KIDS!